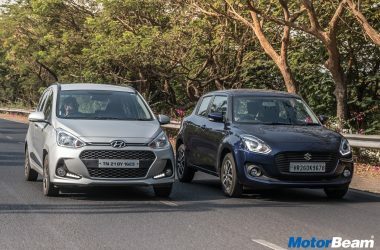 Car Manufacturer Sales 2018, Shocking! 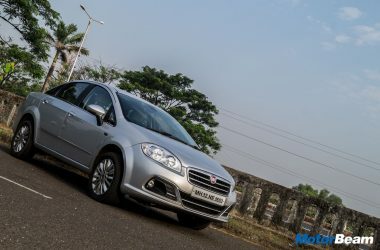 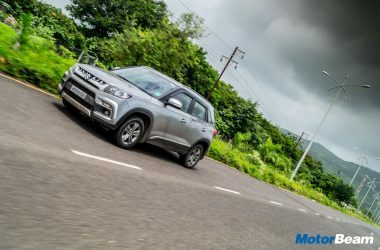 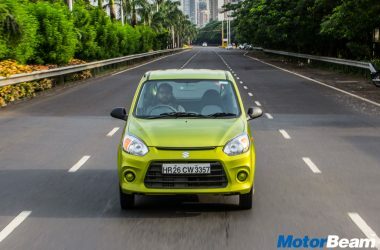 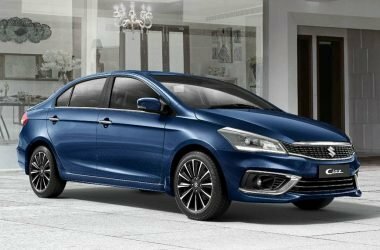 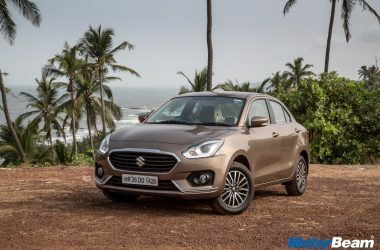 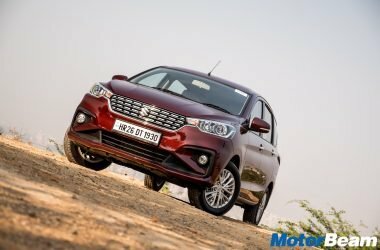 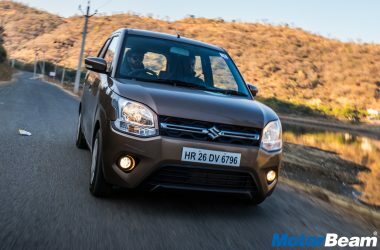 Top 25 Car Sales In 2018, Maruti Still Rules! 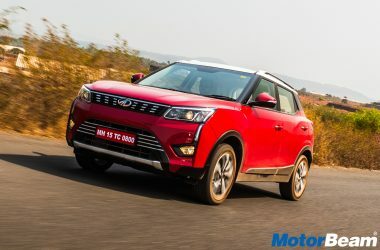 November 2018 Car Sales, Top 6 Are Marutis!